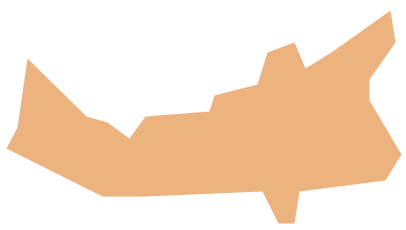 The vector stencils library Prince Edward Island contains contours for ConceptDraw DIAGRAM diagramming and vector drawing software. This library is contained in the Continent Maps solution from Maps area of ConceptDraw Solution Park. 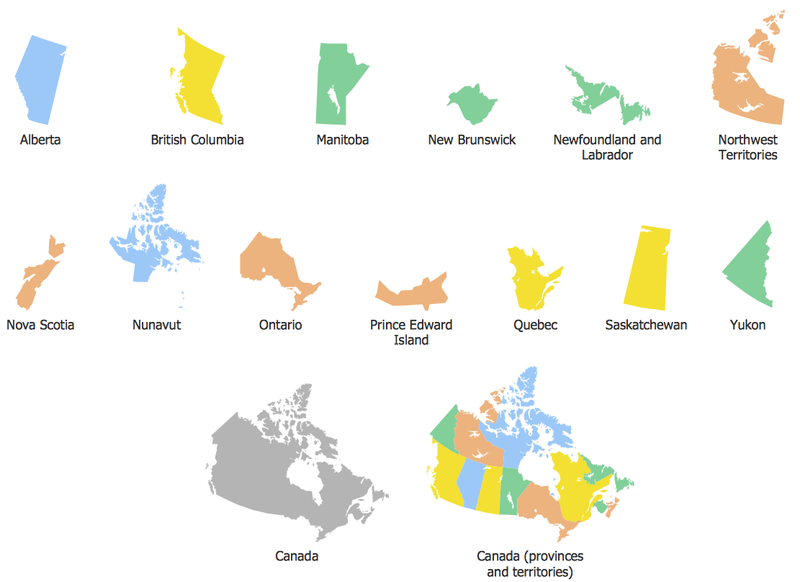 Use the Prince Edward Island library to draw thematic maps, geospatial infographics and vector illustrations for your business documents, presentations and websites. Prince Edward Island has a population of over 0,14 million and an area 5,660 km²(2,190 sq mi). 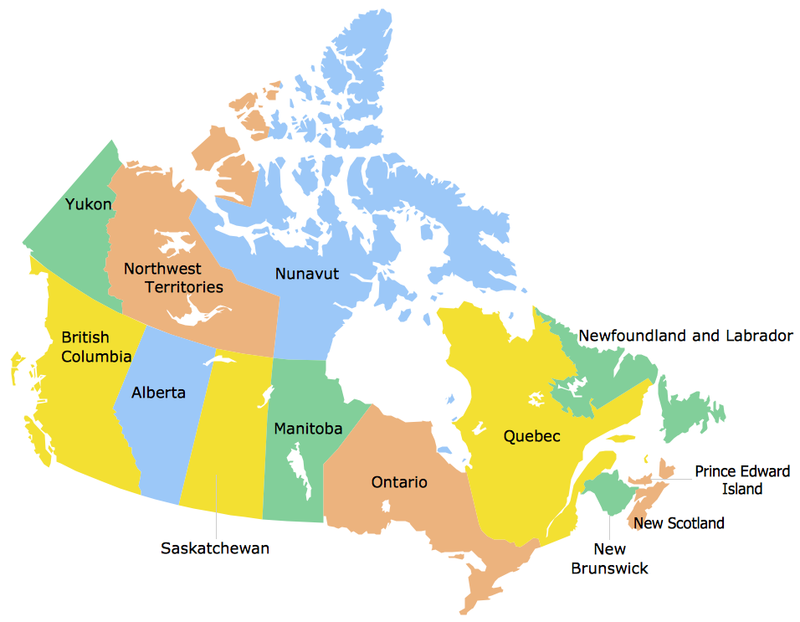 Newfoundland and Labrador is the easternmost province of Canada. 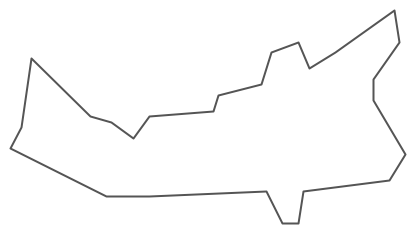 The vector stencils library Newfoundland and Labrador contains contours for ConceptDraw DIAGRAM v12 diagramming and vector drawing software. This library is contained in the Continent Maps solution from Maps area of ConceptDraw Solution Park. 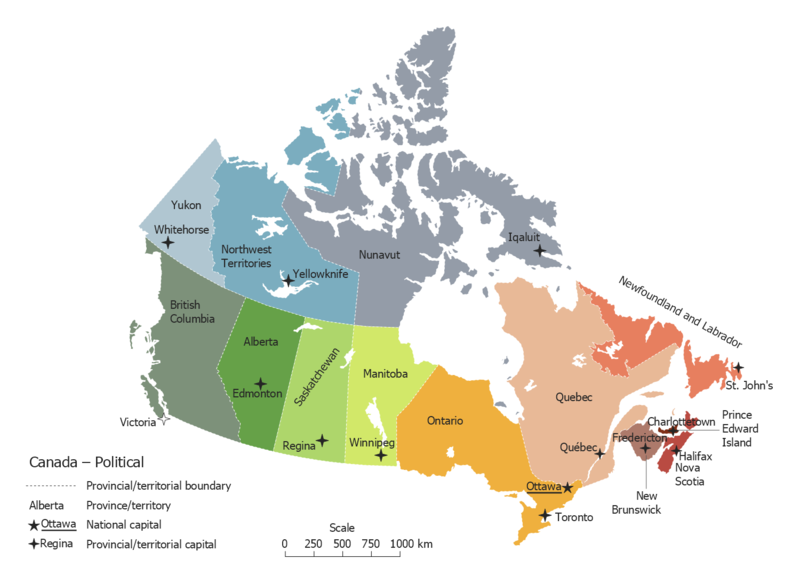 Nunavut is the largest, northernmost and newest territory of Canada. 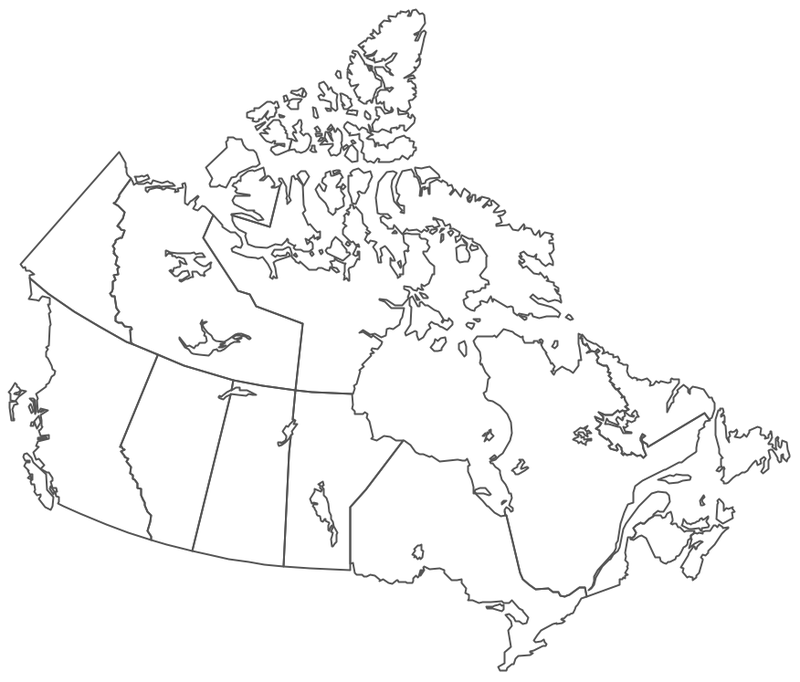 The vector stencils library Nunavut contains contours for ConceptDraw DIAGRAM v12 diagramming and vector drawing software. 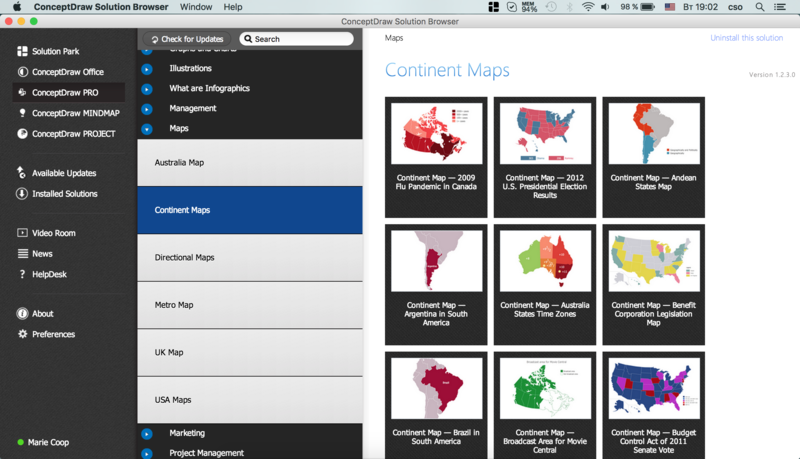 This library is contained in the Continent Maps solution from Maps area of ConceptDraw Solution Park.